A literary sensation when it was published by Charles Scribner's Sons in 1905, The House of Mirth quickly established Edith Wharton as the most important American woman of letters in the twentieth century. The first American novel to provide a devastatingly accurate portrait of New York's aristocracy, it is the story of the beautiful and beguiling Lily Bart and her ill-fated attempt to rise to the heights of a heartless society in which, ultimately, she has no part. From the staid conventionality of Old New York to the forced conviviality of the French Riviera, from the drawing room of Gus Trenor's Bellomont to the dreary resort of a downtown boardinghouse, Wharton created her "first full-scale survey," as her biographer R.W.B. Lewis put it, "of the comédie humaine, American style." 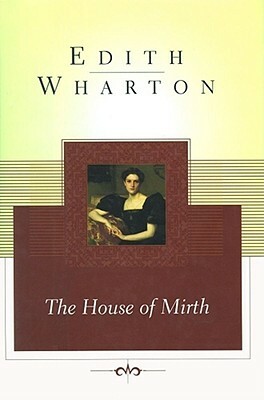 A brilliantly satiric yet sensitive exploration of manners and morality, The House of Mirth marked Wharton's transformation from an amateur into a professional writer on par with her contemporary and friend Henry James. It figures among her most important works.